Solange Knowles has always been a fashion icon in my book. Her new album "A Seat at the Table" is definitely worth the purchase, watch and listen. Her digital album shows colorful and breath taking imagery, truly displaying her talents as a visual artist and 21st century avant-garde. A true artist creates new emotion and invigorates an audience of multiple cultures. Solange did just that! She represents everything the new black girl is, a work of ART. Her visual works set the standard for the evolving multifaceted culture of today. View her two official videos Cranes in the Sky & Don't touch my Hair below. 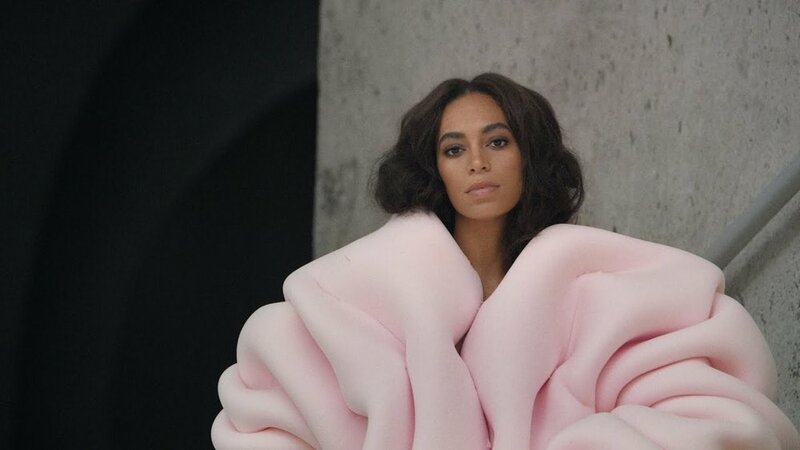 Both videos have been directed by Solange and her husband Alan Ferguson. These videos are pure inspiration. 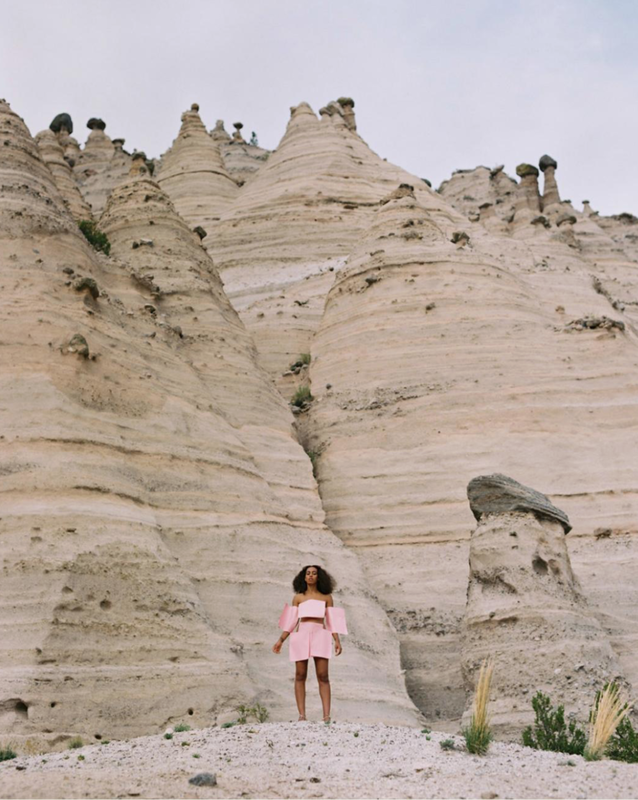 Solange is what happens when fashion, art, music, and the black culture coalesce, there is nothing like it! View her "A Seat at the Table" book here (a great piece to print out and place on your coffee table.) By all means please enjoy this cultural cerebral journey! Posted on October 3, 2016 by Javone Armada and tagged solange knowles beyonce a seat at the table cranes in the sky visual art don't touch my hair.